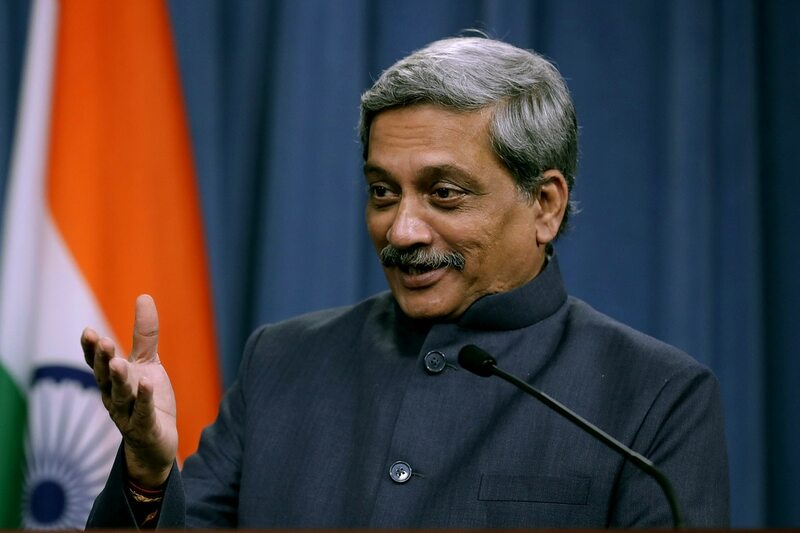 NEW DELHI — India will invite global competitive bids to select a foreign single-engine fighter to be made in India, said Defense Minister Manohar Parrikar. The global tender will be floated in the first quarter of 2018. At that time, a private company will be nominated as the strategic partners production agency and a two or more year process will kick off to evaluate technical and financial bids and conduct extensive trials, MoD official noted. The final government-to-government deal will be inked in 2021. Currently, there is proposal to buy additional Rafale fighters, Parrikar announced, after an $8.8 billion deal was signed with France in September for 36 of the fighters. IAF wants to replace its 11 aging Russia MiG-21 and MiG-27 squadrons in the next five to seven years. The service faces a shortage of fleet strength as it has around 34 operational fighter squadrons – 11 short of the 45 required to fight China and Pakistan at a future date.